A foodie's dream, now available in Orlando. Click below to book! Invite a Private Chef into your home for a unique culinary experience. Transform your kitchen into one of Orlando’s top restaurants with Take a Chef. There’s one crucial difference however, we build the entire experience around your preferences. Simply tell us what cuisine you're craving and our chefs will send you menu proposals tailored to your tastes. All you have to do is choose one and on the date of the service, your selected chef will head to the market to find the freshest local produce with which to prepare your special meal. They’ll then pop over to your home and cook the entire menu directly in your kitchen. And just to make sure you can relax, they’ll provide table service and clean up before leaving. We have a wide variety of chef profiles with experience in top restaurants, hotels, resorts, gastronomic bars and more. Each one of them has over ten years of experience under their belt and was trained at one of the best cooking schools in the country. More importantly, with over 90 chefs in Orlando itself, we’re certain we’ll find the perfect chef for you! Simply tell us what food you’re in the mood for and once you receive your custom menus from our chefs, you’ll be able to communicate with them directly. That way you can be sure that every last detail is just the way you like it! 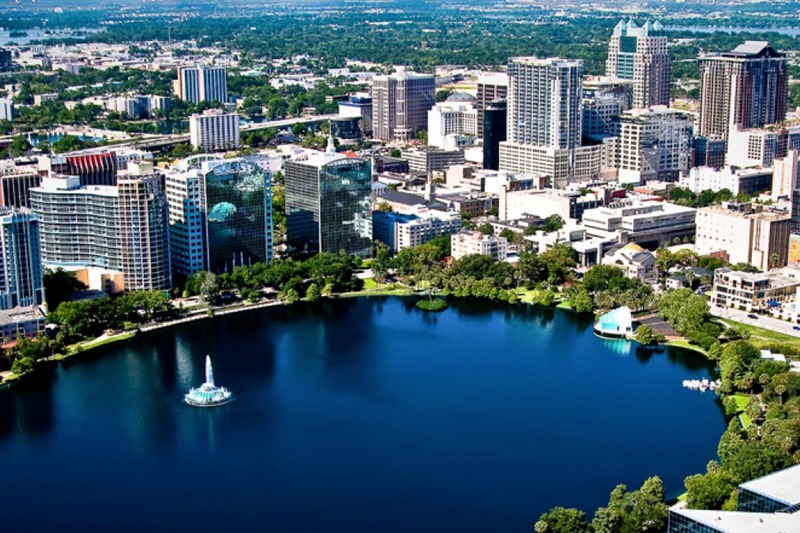 Orlando has a vibrant culinary scene, influenced in particular by Latin cuisine. The city boasts some of the country’s best chefs and great restaurants such as The Capital Grille, Kres Chophouse and Norman's Restaurant. But what if a chef devoted all of their efforts to you? We at Take a Chef want you to experience the next level of dining with a personalized culinary affair dedicated to you and your guests. To get started, click the button above! All I can say is that it's a completely new experience and you eat extremely well. Quality is the key with Take a Chef. A whole group of friends had a Take a Chef dinner at my house and came to the same conclusion: it was a perfect experience! This is the second time I use Take a Chef and it never disappoints. I can now confirm it's great both as a couple and with some friends! My husband and I used Take a Chef to celebrate our anniversary and we were delighted. I was very surprised by the experience. I didn't just enjoy the food but was able to learn how to cook chef-quality dishes. Fantastic!